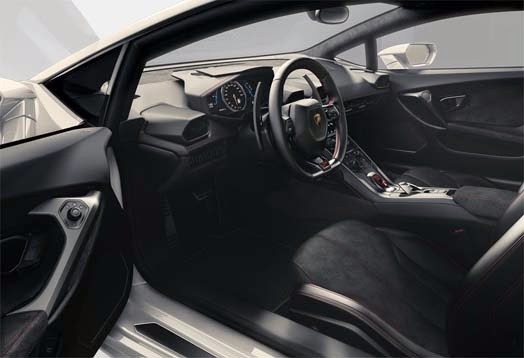 The new era of Automobili Lamborghini and luxury sports car segment is characterized by the presence of Lamborghini Huracan. Lamborghini refers to it as a substitute Gallardo is successful in the market. 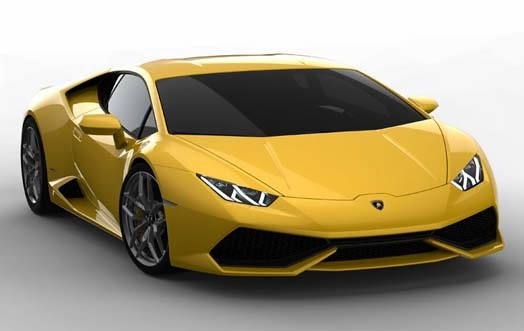 Other than that Lamborghini guarantee Huracan will be very easy to use on the highway and mighty in the circuit. And of course sprinkled with luxury. Lamborghini Huracan using hybrid chassis, a blend of carbon and aluminum. Dry weights just 1,422 tonnes and offers a ratio of power-to-weight is very good 2.33 hp / ton. 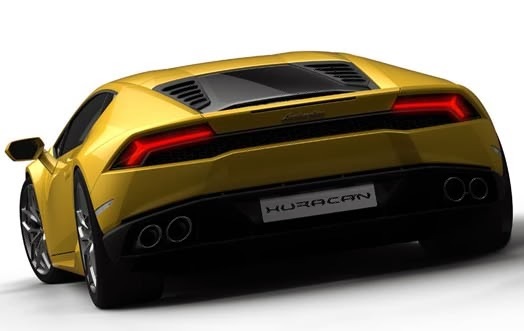 With the engine V10 5,2 liter Huracan able to let go of power 610 hp at 8250 rpm and torque of 560 Nm at 6500 rpm. Power and torque is greater than the Gallardo. With the help of the transmission 7-speed dual clutch, acceleration 0-100 kph in 3.2 seconds and 0-100 kph in 9.9 seconds. Its top speed reaches 325 kph. While fuel consumption and CO2 emissions Huracan lower than the Gallardo. Each incised 8 kpl and 290 g / km. Even the exhaust emissions Huracan accordance with the EU6. Driving modes can be adjusted by field: Strada, Sport and Corsa. These settings affect multiple systems including the nature of the gearbox and engine, four-wheel-drive system and electronic stability control. 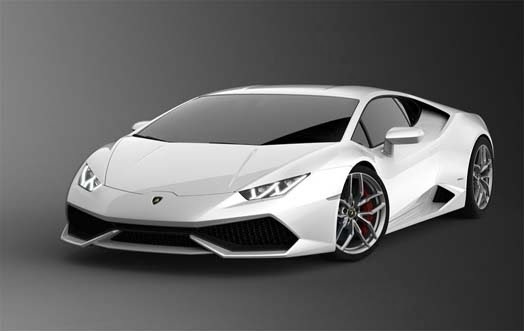 Lamborghini Huracan will be produced the factory Lambo in Sant'Agata Bolognese. Starting spring 2014 will begin shipping to customers.